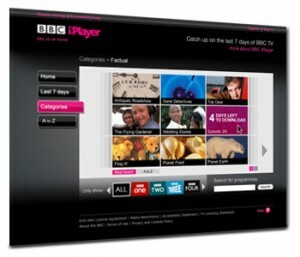 Opera Software is now able to offer a BBC iPlayer compatible version of its browser to the consumer electronics industry, for use on connected televisions, Blu-ray players and set-top boxes. The broadcaster allows users in the UK free access to favourite television and radio programmes from the past week. The Opera Devices SDK has been pre-ported to popular chipsets from a variety of silicon vendors and currently ships on millions of connected TV devices such as televisions, Blu-ray players and set-top boxes. By integrating the Opera Devices SDK in modern connected TV devices, manufacturers can make use of an out-of-the-box solution, to bring web-based TV services to the market.